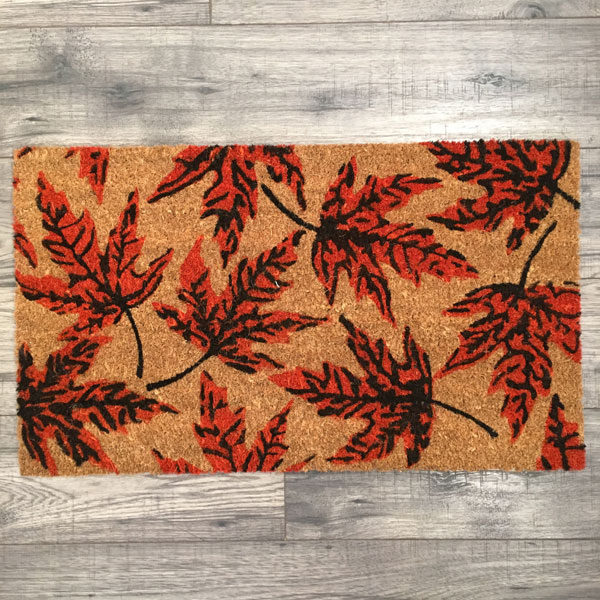 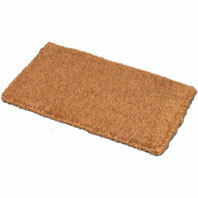 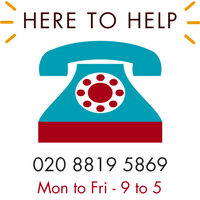 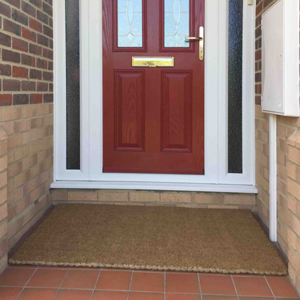 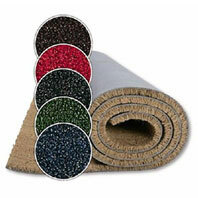 All our Coir Door Mats are made to the highest quality. 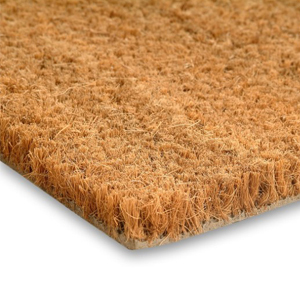 From Standard Size doormats to PVC backed Coir our range covers every type of coconut matting. 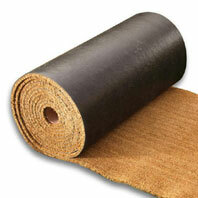 Our speciality however is our Hand Stitched Traditional Coir, made with skills that have been passed down through generations. 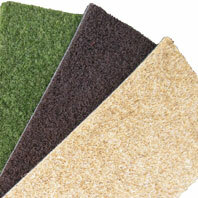 It will provide you with a quality you cannot beat.